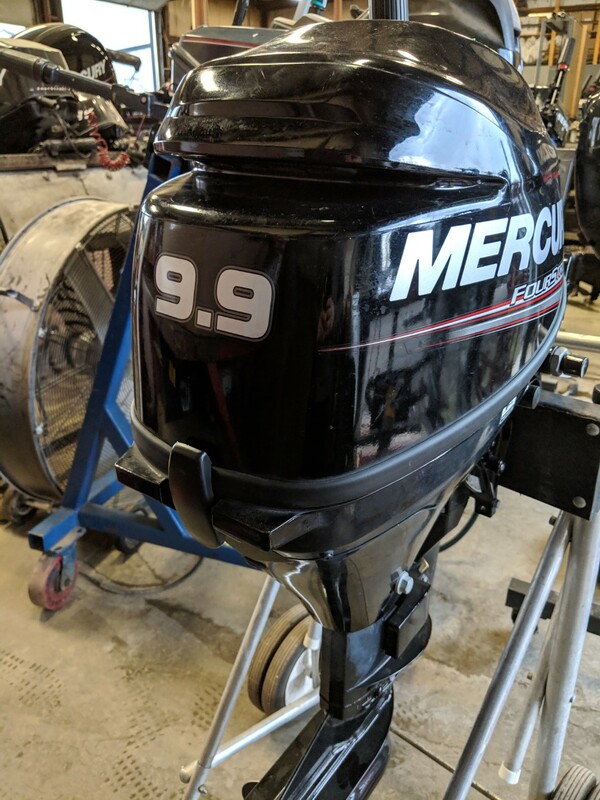 Another quality used motor available at Xtreme Marine London! 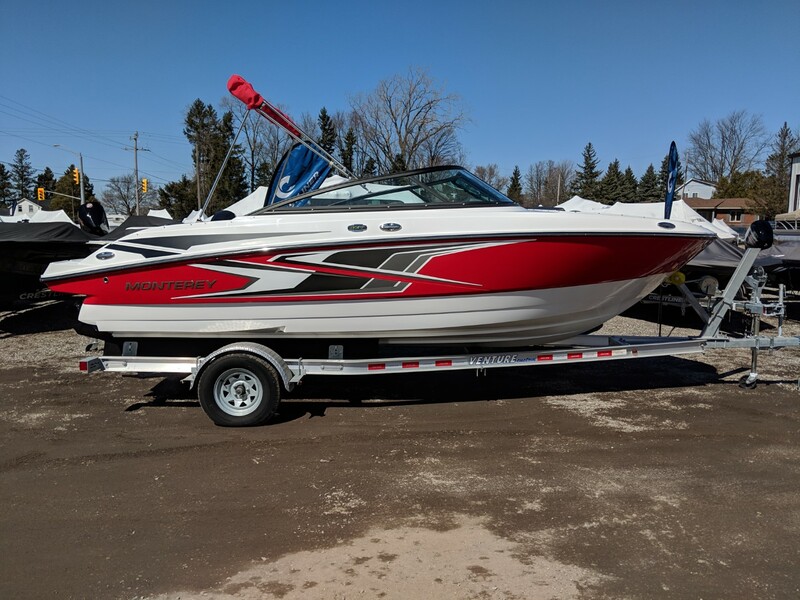 Another clean, quality used boat from Xtreme Marine London! 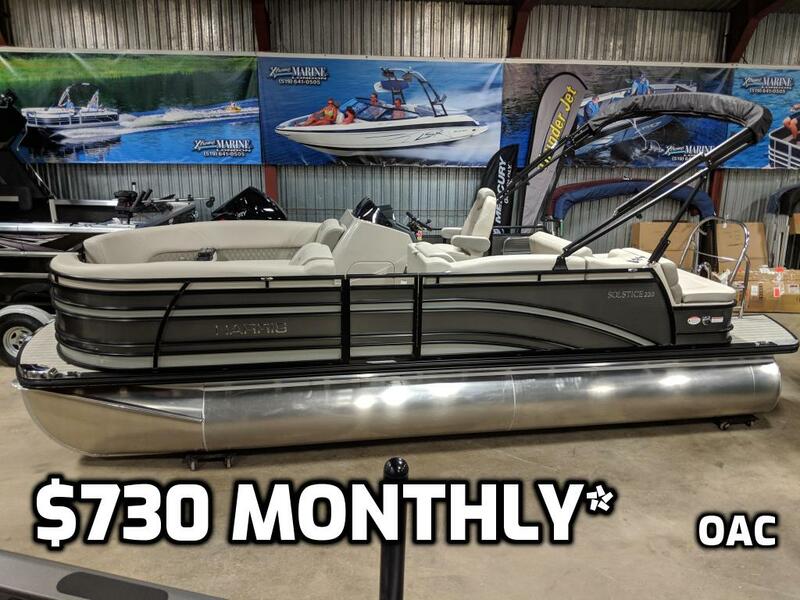 Another new line at Xtreme Marine – the beautiful MONTEREY BOATS M20! 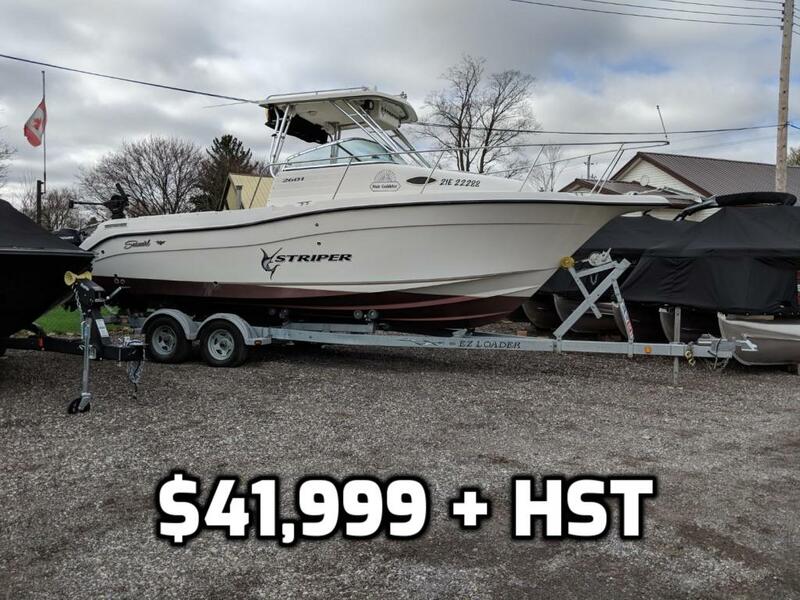 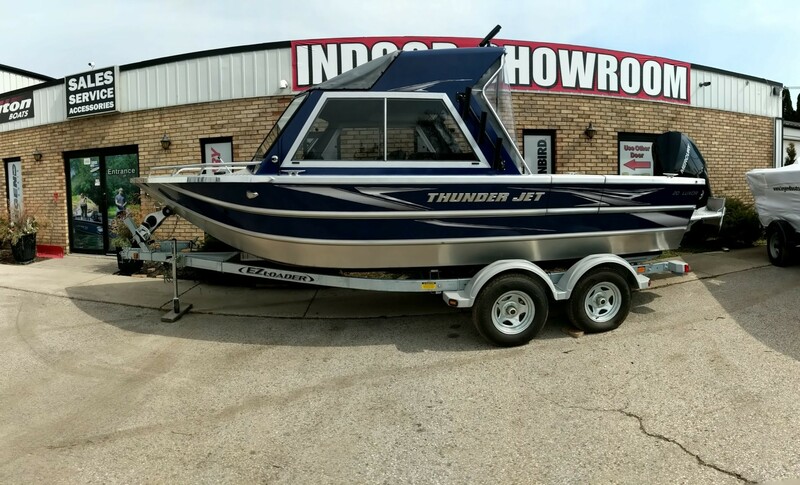 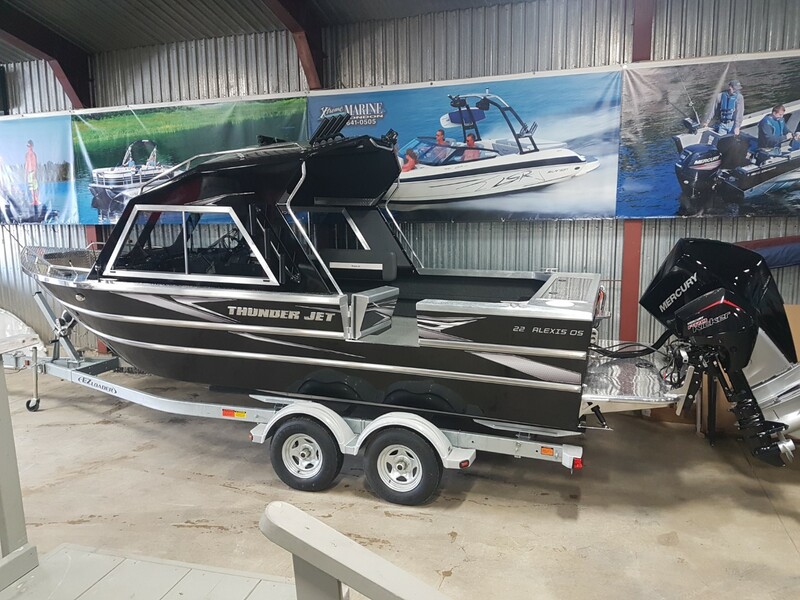 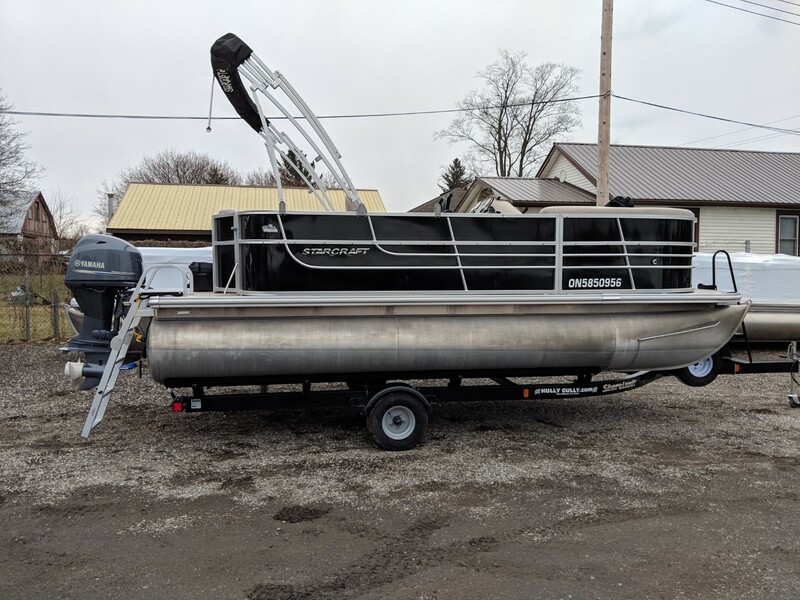 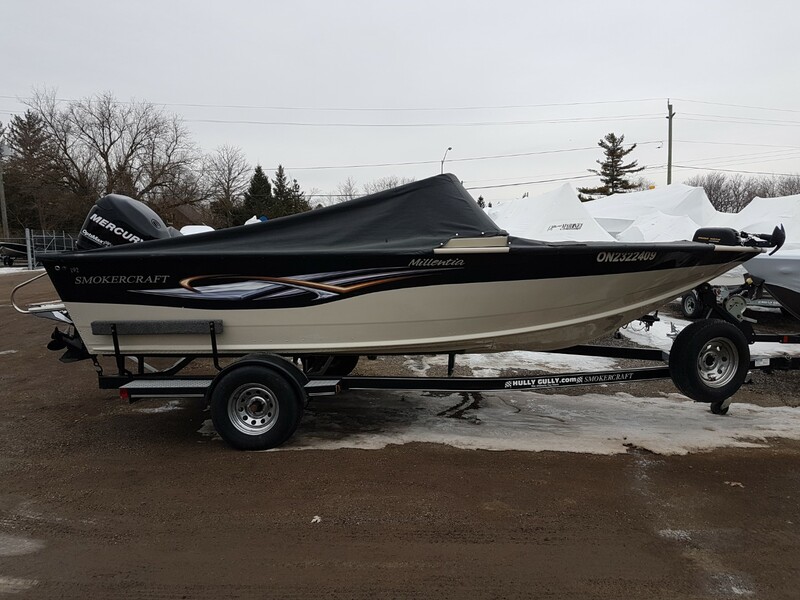 Another quality, clean used boat from Xtreme Marine London!